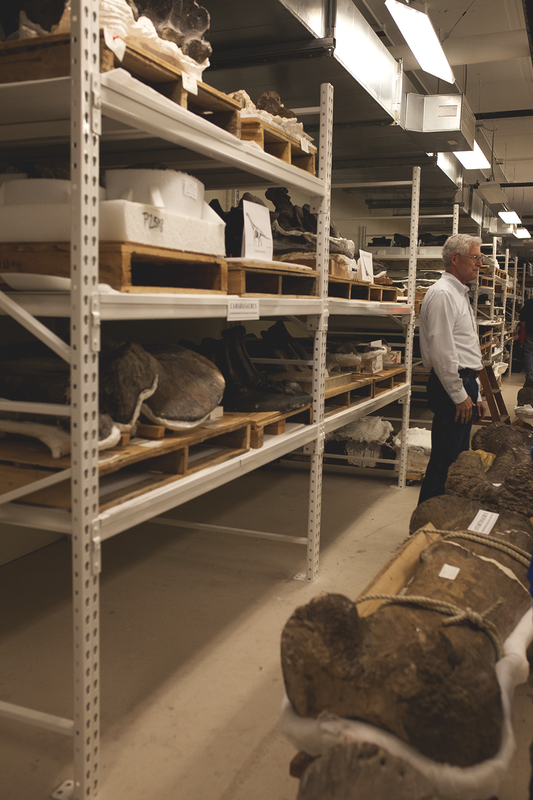 Every year, The Field Museum invites their member's behind the scenes to view the collections that scientists and researchers are working on every day. As a member, we get to see actual science at work. 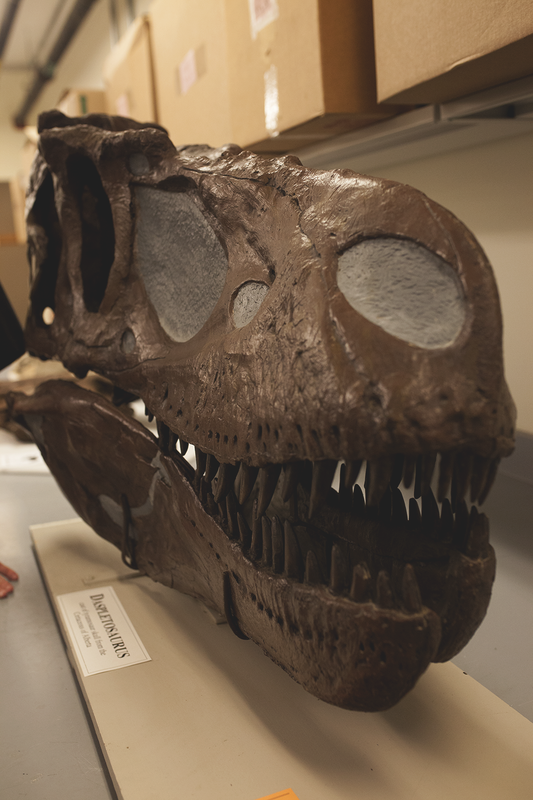 Not all museums are research institutions, but The Field Museum is lucky to have some of the best scientists in the world on staff. 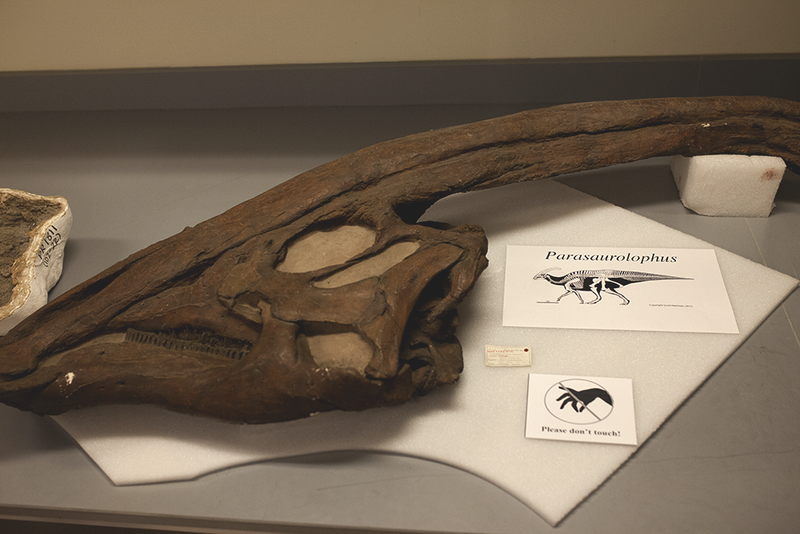 At this year's member's night, they opened their oversize storage and fossil collections to members. Last year, my first member's night, they didn't have this area open, so it was exciting to see! 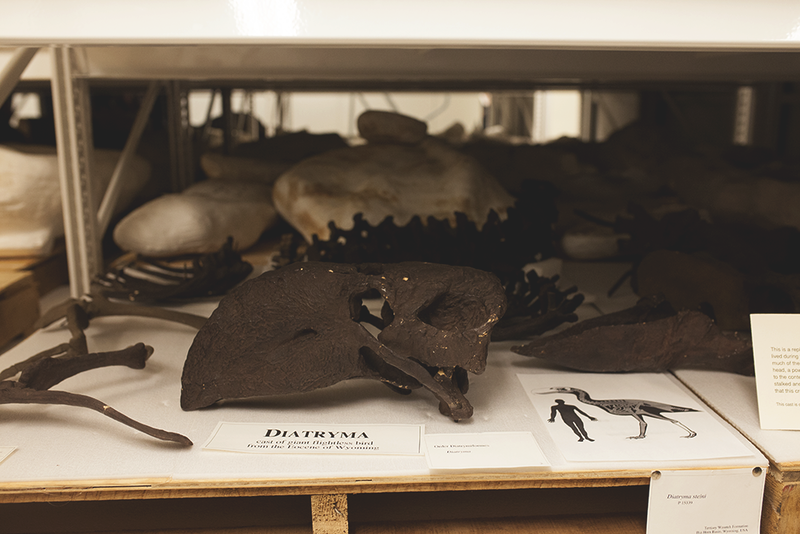 The museum has over 30 million specimens and artifacts in the collection, and less than one percent is on display in exhibitions. The rest are use by scientists all over the world. 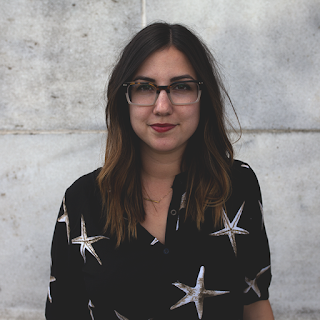 While many of my photos look like dinosaur skeletons, they actually aren't really skeletons at all. 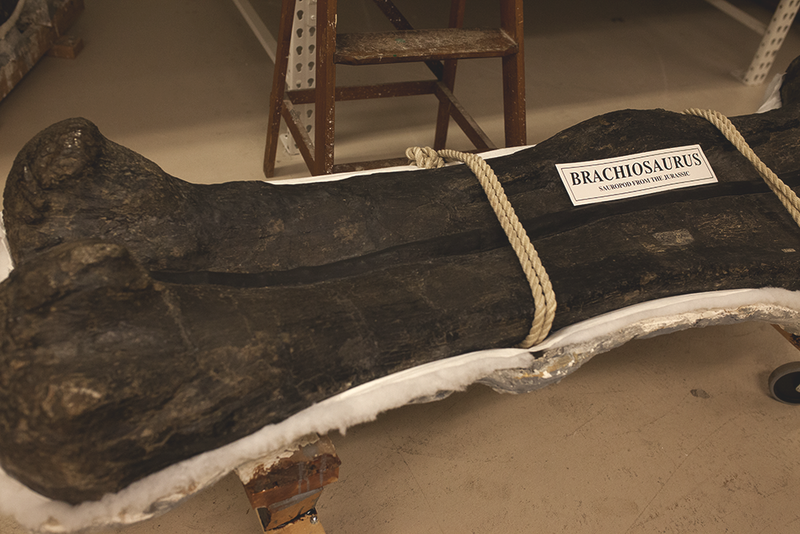 Fossils are any kind of proof that prehistoric life once existed. They can be impressions (such as ferns) or casts (like with these bones). 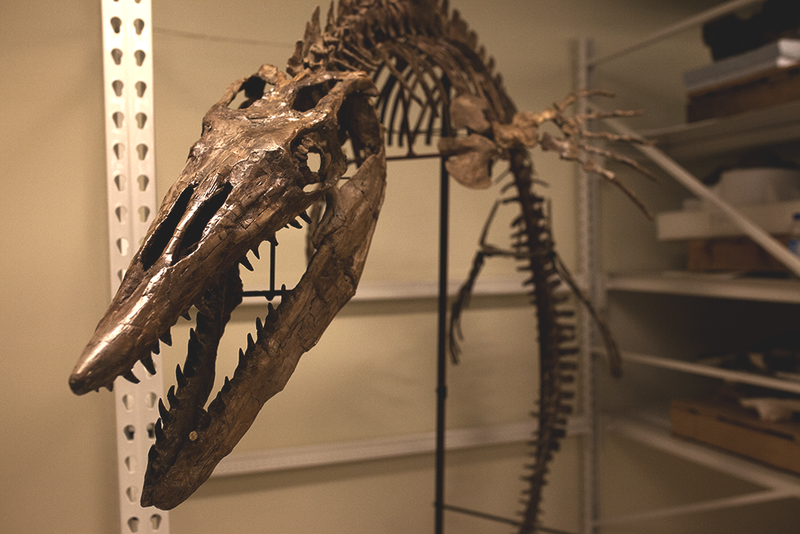 Essentially, the fossil colors differ depending on the minerals within the earth where the fossils were found. 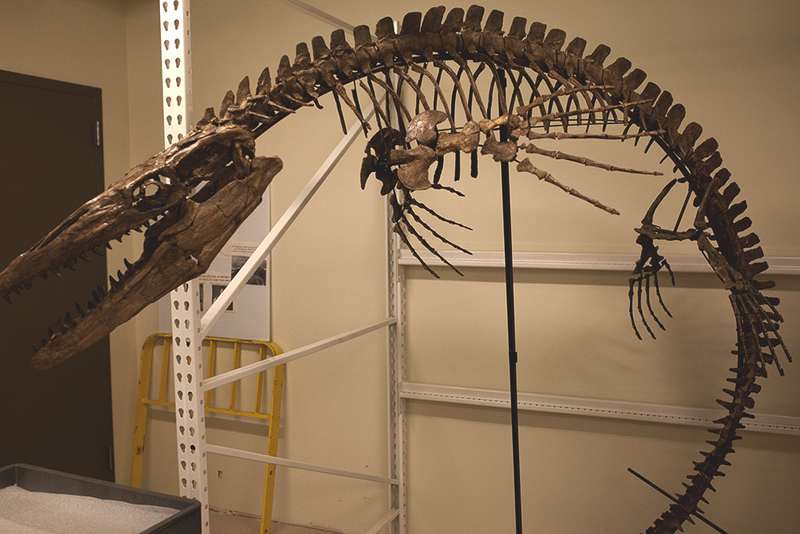 Many fossils here are brown or black, while some fossils are a gorgeous, clay colored red. Red fossils mean that there was a ton of iron deposits in the soil where the specimen was found. 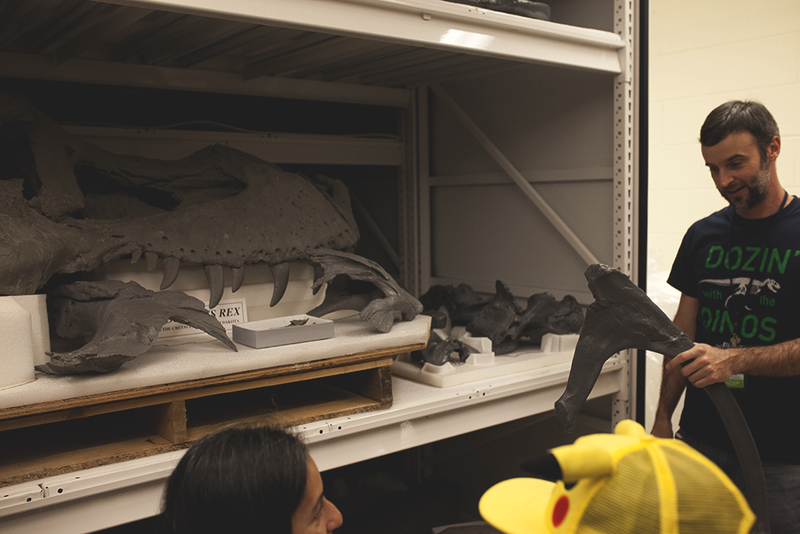 Although the museum is really good at preserving collections for years to come, the scientists on staff and researchers around the globe are actively using our collections every day. For scientists studying a particular frog from a remote region of the world, or a particular beetle from the tropics, they might want to compare how these species have changed over time, and our collections give them access to that. 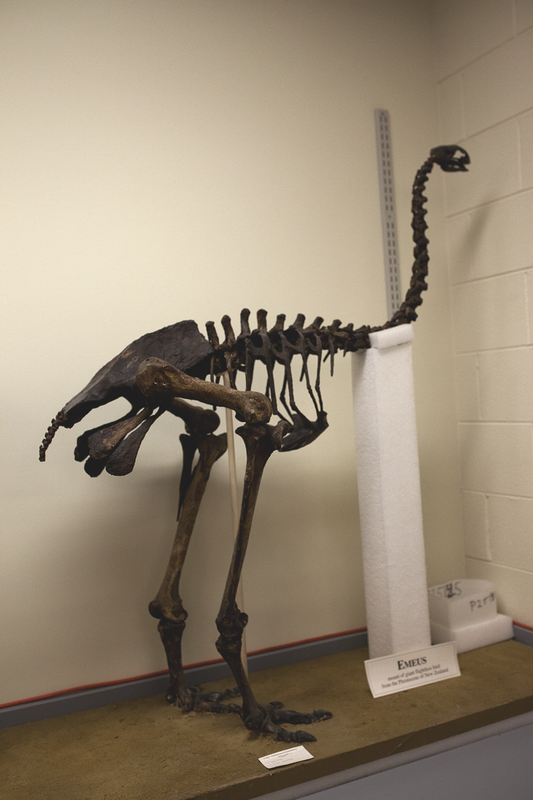 By using our collections of past specimens to work on science actively today, the museum is focused on conservation and ensuring that there will be a world worth exploring in the future. 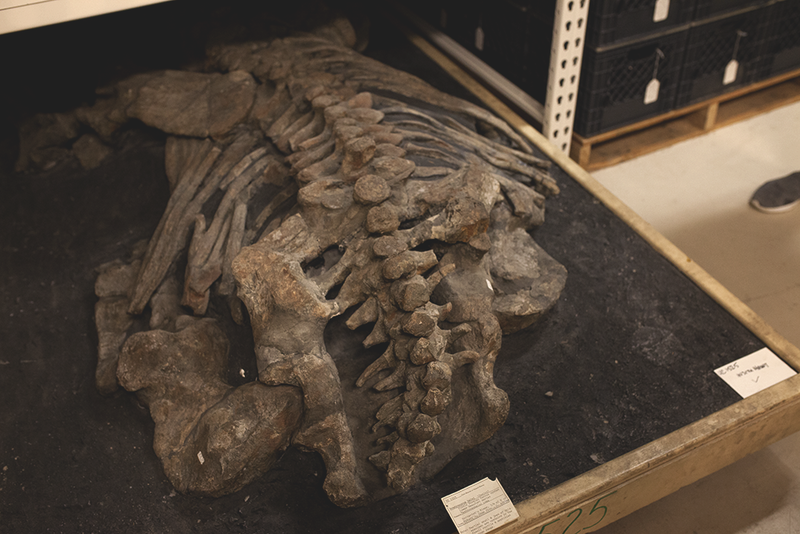 Behind The Scenes at The Field Museum - How Do You Store a Dinosaur?